Prince Edward County Vacation | COTTAGE RENTALS - CAMPING - WATER PARK - PONTOON BOAT RENTALS - SEA DOO RENTALS - WESTLAKE WATERSPORTS KIDS CAMP - FLYBOARD JET PACK RENTALS - KAYAK RENTALS - STANDUP PADDLEBOARD RENTALS - MOTORBOAT RENTALS - EXPERIENCE THE DIFFERENCE! Located 5 Minutes from Sandbanks Provincial Park in georgeous Prince Edward County. The cottages are cozy yet luxurious with beautiful waterfront and lakeside views. All Properties have fully equipped kitchens and plenty of modern amenities to enhance your stay. Get away for a relaxing weekend in the Spring or Fall or a weekly vacation during July and August. In other words Prince Edward County has never been easier or more affordable. Call us today to make your reservation at one of our Sandbanks Beach Cottage Rentals. Above all we offer Free Westlake Willy Waterpark to everyone who stays at one of our cottages. FREE Kayak and Standup Paddleboard rentals with every cottage rental. 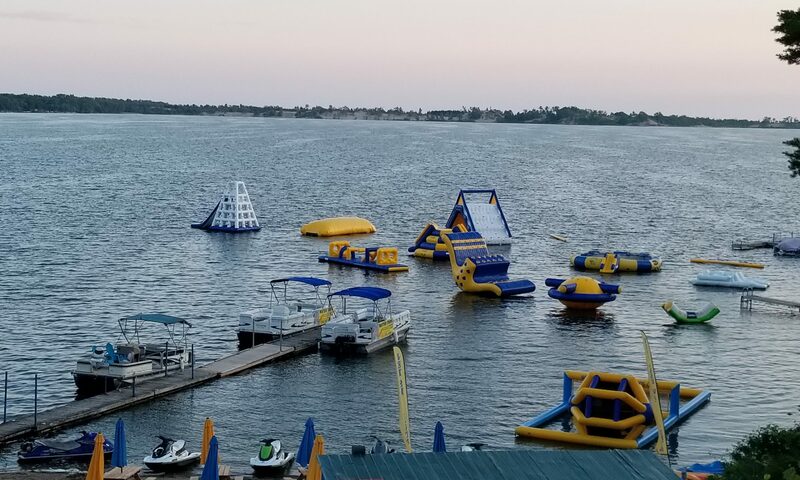 We also offer a discount on Pontoon Boat Rentals, Sea Doo Rentals, Jet Pack, Flyboard Flights and Westlake Watersports Kids Camp. Therefore making Prince Edward County Vacation a must stop this summer! Come and visit us and rent a cottage near Sandbanks. The Perfect Family Vacation Spot In Prince Edward County.